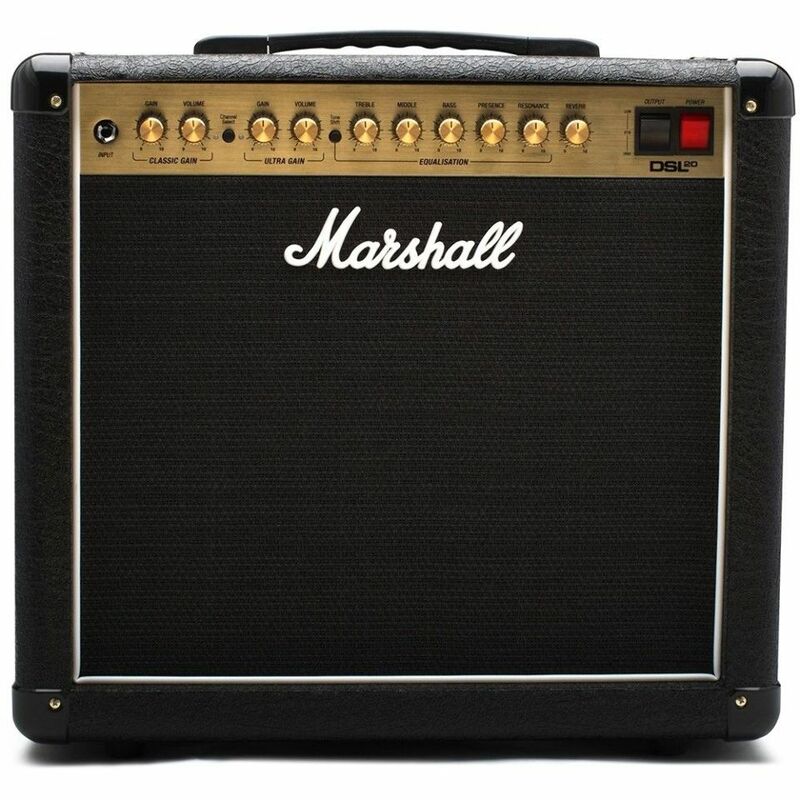 Marshall DSL20CR Tube Guitar Combo Amplifier, 20-Watt, 2-Channel, 1x12"
The DSL20CR combo has a 12” Celestion Seventy-80 speaker for those who require extraordinary tone and versatility. 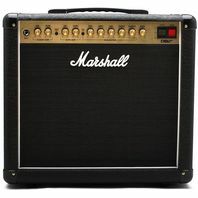 From the moment you plug in, the DSL provides you with rich functionality for you to create your sound and unleash your alter ego. Channels : 2(Split)"Ultra gain" and "classic gain"